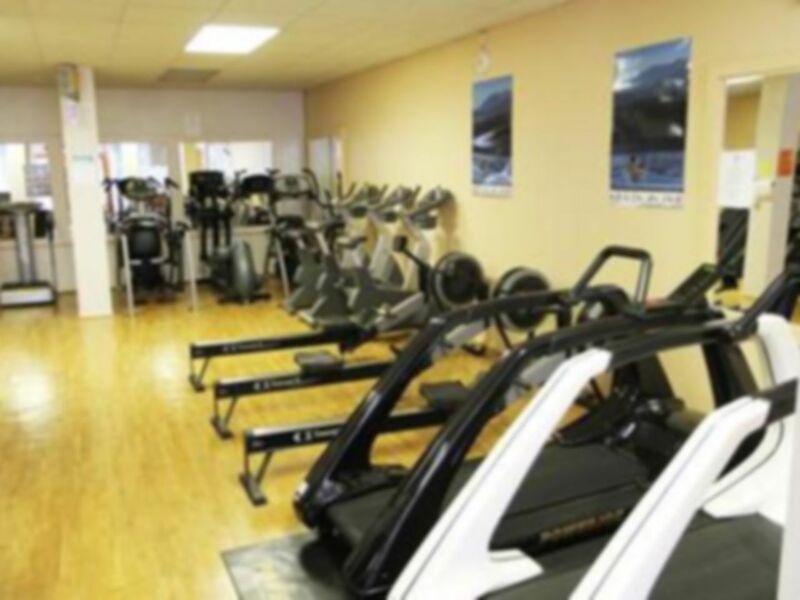 JR's Olympia Health & Fitness Studio are a family run fitness centre that quickly became established in Hucknall as THE place to go to get fit and the gym was soon filled with fitness fanatics from all over the local area. 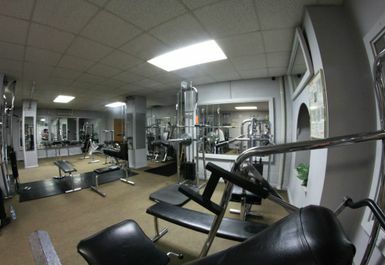 JR's gym was actually established in the 1980’s and is welcoming and friendly, free of intimidation like some gyms and not over-run where it’s impossible to get on a machine. 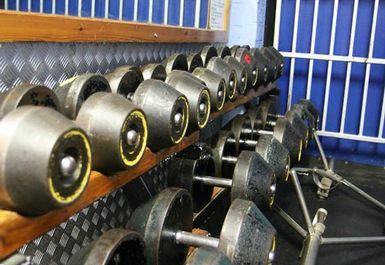 JR’s is still the number one gym in the local community for fitness and long will it continue to be so. 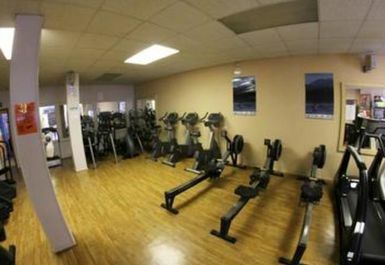 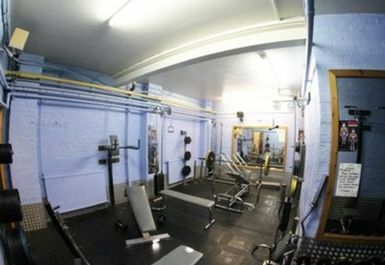 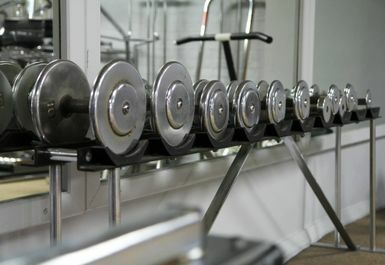 They have a great range of facilities, all the cardio you would need and also a dedicated free weights area! 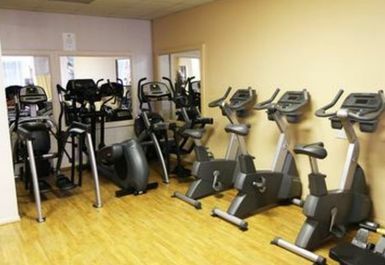 Situated a couple of minutes from Hucknall train station, they are based in the centre of Hucknell on Watnall Road. 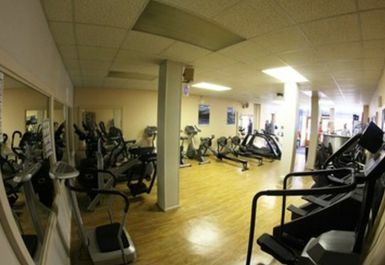 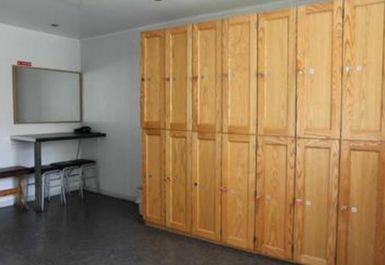 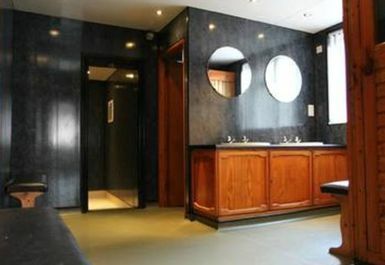 It is walking distance from the high street and has a nearby carpark. 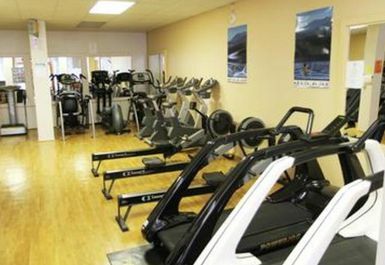 There is also local bus services which stop just outside on Hanson Crescent.